I’m a sucker for white teeth, I have been since high school. I mean who doesn’t love a perfectly white smile? 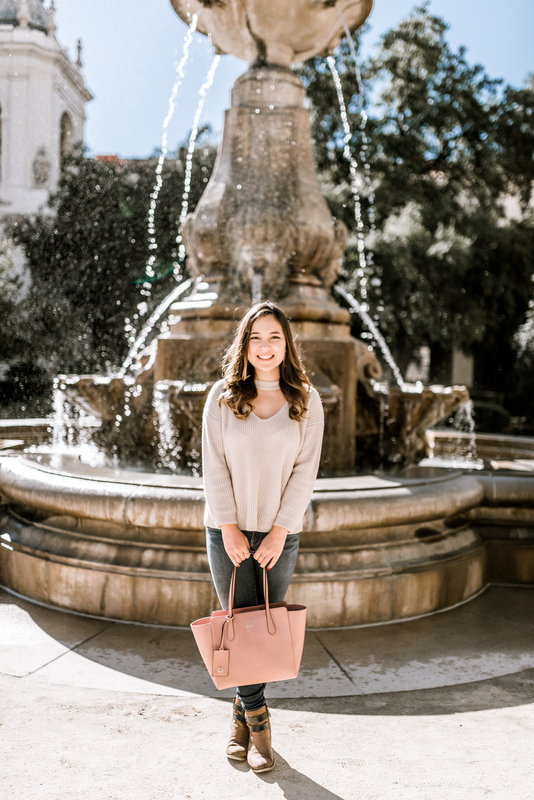 I’ve gotten my teeth professionally whitened four times since high school and as much as I love it, it’s hard to shell out hundreds and hundreds of dollars for a white smile. 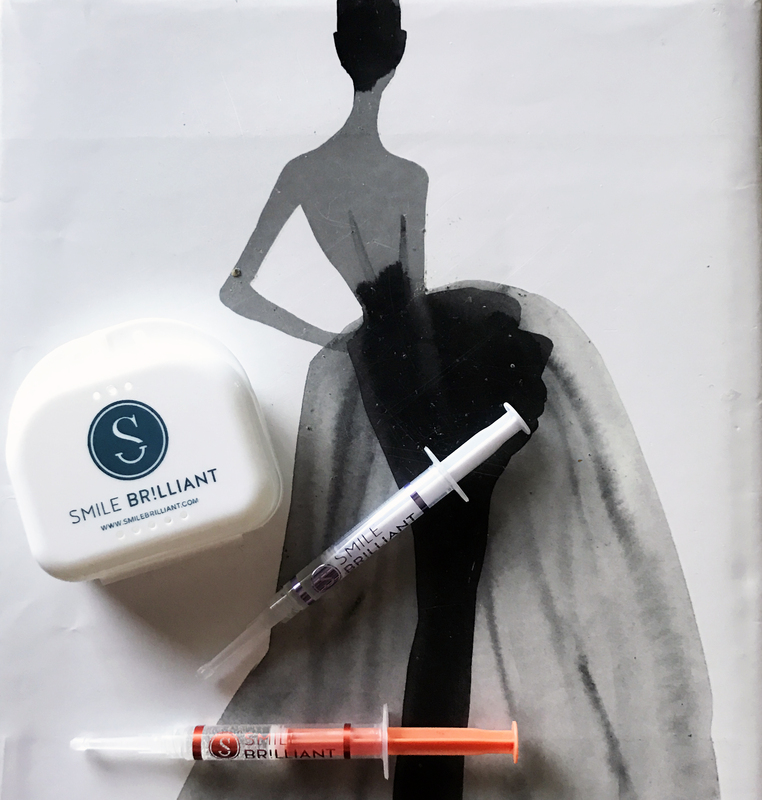 That is why when Smile Brilliant reached out to me, I was super excited to try out their at home teeth whitening kit. Since I got my teeth whitened at the dentist less than a year ago, my teeth are still pretty white. But these at home kits are perfect for maintaining that white smile. I was sent a kit in which I was able to create my own molds. The instructions were super quick and easy to understand. Once you make the molds of your teeth, you then send the molds into Smile Brilliant for them to create your custom trays. This only took a few days for them to make the trays and mail them back to me. I was impressed with the quick turnaround. Once you get the trays, you are given two different gels. One syringe is the teeth whitening gel, and the other is the desensitizing gel. You put the teeth whitening gel on first and leave it on for as long as you can stand, I did around 45 minutes. After that you put on the desensitizing gel and allow that to sit for another 20 minutes or so. I love that they give you the desensitizing gel. I have super sensitive teeth so for me the desensitizing gel was everything. 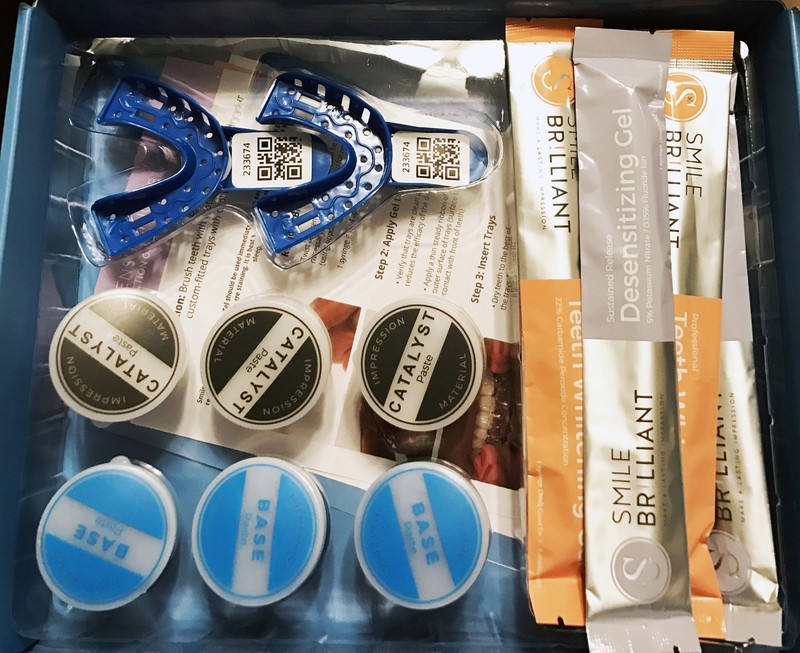 I’ve used the Smile Brilliant teeth whitening kit a couple times a week since I received it over a month ago. 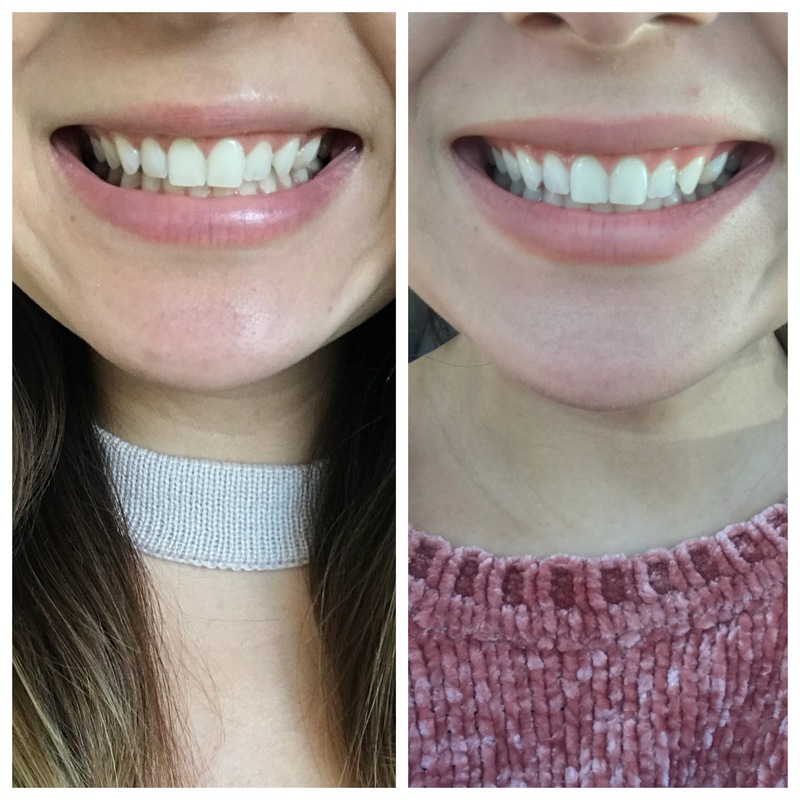 I’ve noticed my smile is brighter and whiter with each use! I can’t wait to continue to use this kit. It’s perfect for those with sensitive teeth, like myself! It’s also less than half the price of getting your teeth professionally whitened with the same results! If you guys are interested in checking out the at home teeth whitening kit, here is what you need to know before buying. You can also view a more in depth review on YouTube. You can also get 5% off any purchase using promo code thegirlswhobrunch5 at checkout! Let me know if any of you have tried teeth whitening before in the comments below! Good luck!